Labour MSP Monica Lennon is proposing legislation to provide free sanitary products. 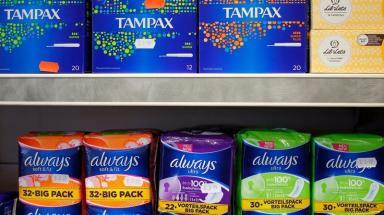 Sanitary products: MSP calls for 'universal system' of provision. An MSP's Bill to end period poverty has been backed by 96% of respondents to a public consultation. 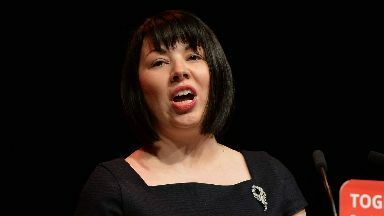 Scottish Labour MSP Monica Lennon wants to create a duty on ministers to introduce a universal system of free provision of sanitary products. A total of 1753 responses were received as part of the consultation on the Sanitary Products (Free Provision) (Scotland) Bill, with 1677 backing it and 47 individuals and organisations opposing the Bill. Lennon, who represents the Central Scotland region, said the results showed it was "time to legislate" on the matter, which she added was "bigger than party politics". Her Member's Bill has received broad support from trade unions and charities across Scotland. The Labour MSP will now press ahead with plans to put the Bill before parliament. 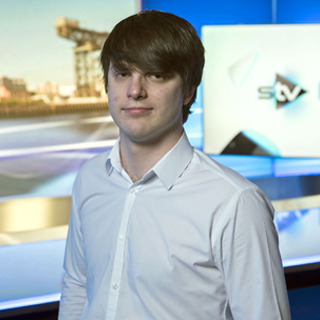 Lennon said: "Proposals to end period poverty in Scotland have been met with overwhelming public support. The time is right to legislate - Scotland can lead the world on this. "Access to sanitary products should be a basic right but sadly in Scotland we know not everyone can afford or obtain what they need." She continued: "Given the level of support, I intend to move forward with a Member's Bill which would introduce a legal duty on the Scottish Government to develop a universal system in Scotland which will provide free sanitary products for anyone who needs them. "There should also be a statutory duty on schools, colleges and universities to provide free sanitary products in their toilets. Having your period shouldn't result in anyone missing class. "I hope my bill gains support from across the Holyrood chamber. This is bigger than party politics - this is about a fairer future for women and girls in Scotland."